Has anyone had the chance to try the SDG I-beam post / I-sky seat combo? I have been looking to try one, but can't find any dealers that carry them yet. If you have one, where did you get it? Thanks. Where are you ordering yours from? I haven't found any local stores that carry it yet. I guess it's too new to be stocked by a lot of stores. Let me know where you order yours, I may want to order one as well. Thanks. I have the I beam seat/post on my chase 3. 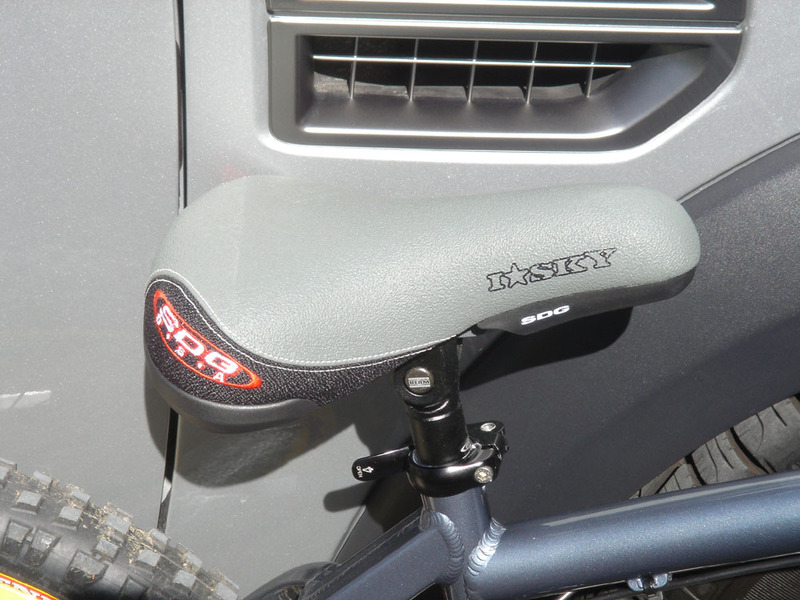 Its verry comfprtable and adjustable, just by loosening one hex screw, you can slide the seat forward/backward, up/down very easily. My only problem with it is that its a little thick. I dont know what kind of bike you are putting it on, but when riding backwards or turning in tight situations, my legs and shorts get cuaght on the front of it. Maybe its how i have it set up w/e. Good luck getting one, i have no clue who carries them. qbp has them. Just visit any bike shop thtat orders from them, and they should be able to get it for you. The only problem is they might not let yoyu demo it before buying. 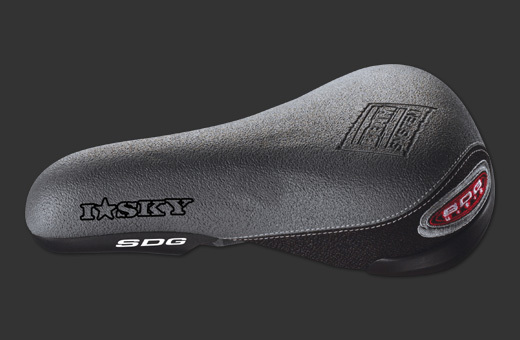 I ordered my I-SKY seat and I-beam seatpost today from www.beyondbikes.com. They are placing an order now and should have them in stock by early next week. I got my saddle / seatpost from BeyondBikes.com. They now stock quite a few SDG I-beam saddles and posts. After very limited action, the saddle feels very nice. 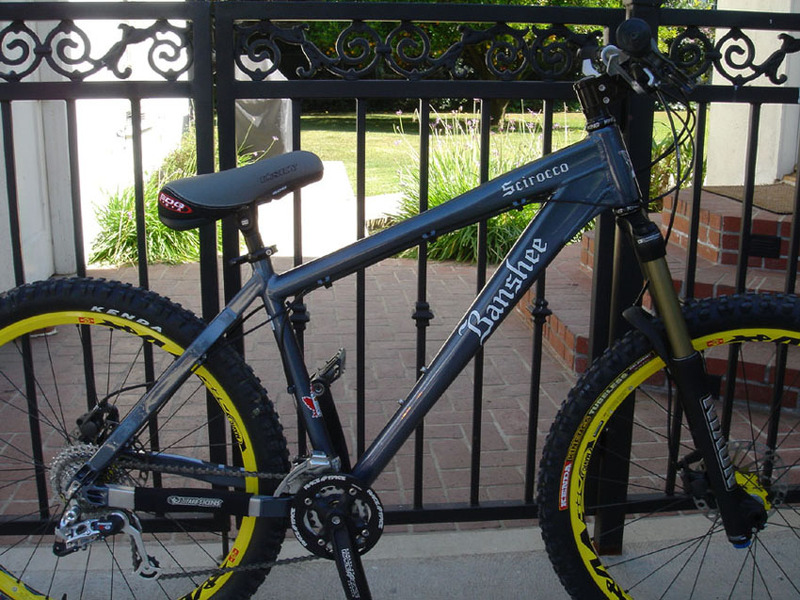 Best mountain bike you have ridden. HID, wide or narrow beam?